We have had a busy week in school learning about how to be good friends with each other and how bullying can be resolved. On Monday our Year 4 treated us to their class worship which reminded us of how important remembrance day is and how we should show gratitude to others. Rev Marie-Anne told us a wonderful story about Willy and his friend Hugh. The lesson we learned was that no matter who you are you are always able to help others out. 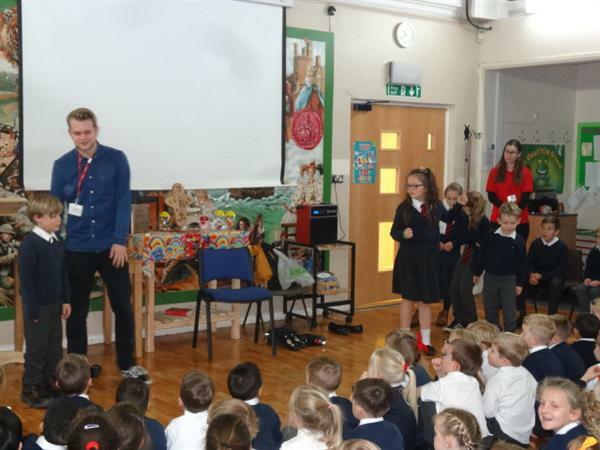 On Wednesday our friends at Elim Church came to talk to us about putting ourselves into other peoples shoes - trying to appreciate how others would feel. 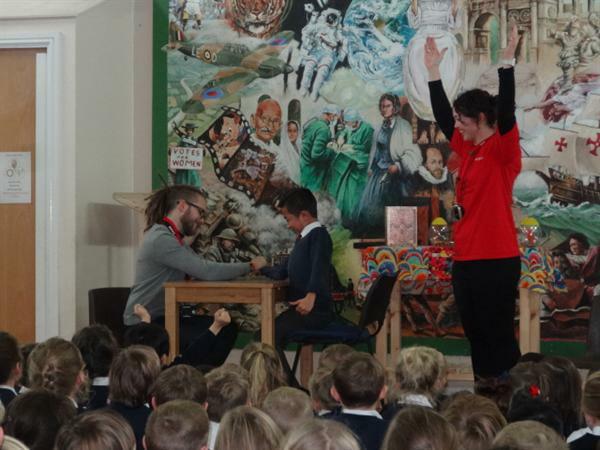 The Southport Workers Trust visited on Thursday and produced a dynamic play about respect and helping other people out. The whole school marked their support and concern for other children who are not as fortunate as us by going Spotty for Children In Need Day.